New Study Shows Testosterone Therapy Not a Risk For Heart Attacks, and Actually Prevents Heart Attacks in High Risk Older Men. A new study published in Annal of Pharmacotherapy by Dr Baillargeon shows that “Older men who were treated with intramuscular testosterone did not appear to have an increased risk of Myocardial Infarction (MI). For men with high Myocardial Infarction (MI) risk, testosterone use was modestly protective against Myocardial Infarction (MI).” Note: Heart Attack = Myocardial Infarction (MI). 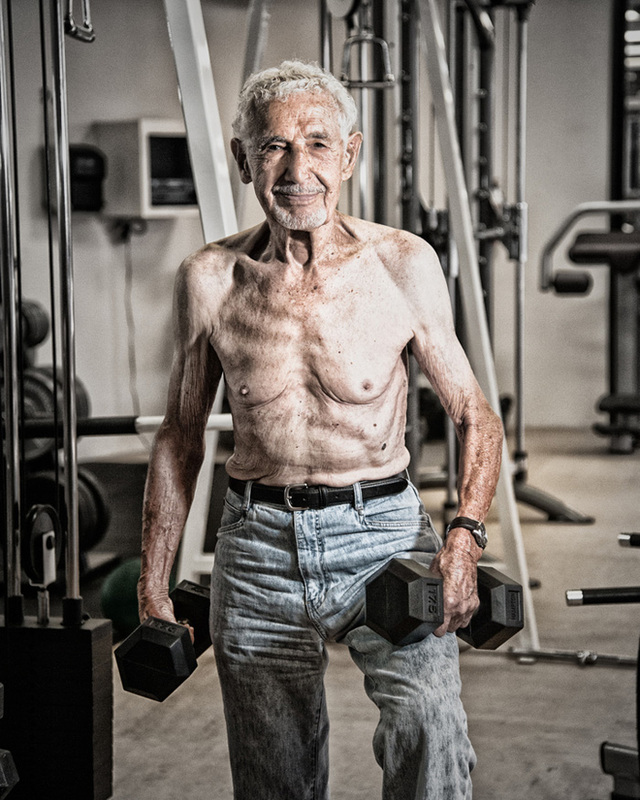 Left Image 90 year old weight lifter courtesy of Photography Heat. 1) http://www.ncbi.nlm.nih.gov/pubmed/24989174 Ann Pharmacother. 2014 Jul 2;48(9):1138-1144. Risk of Myocardial Infarction in Older Men Receiving Testosterone Therapy.Baillargeon J1, Urban RJ2, Kuo YF2, Ottenbacher KJ2, Raji MA2, Du F2, Lin YL2, Goodwin JS2. OBJECTIVE: To examine the risk of myocardial infarction (MI) in a population-based cohort of older men receiving intramuscular testosterone. METHOD: Using a 5% national sample of Medicare beneficiaries, we identified 6355 patients treated with at least 1 injection of testosterone between January 1, 1997, and December 31, 2005. We matched this cohort to 19 065 testosterone nonusers at a 1:3 ratio based on a composite MI prognostic score. Patients were followed until December 31, 2005, or until they lost coverage from Medicare, enrolled in a health maintenance organization, experienced a MI, or died. RESULT: In a Cox regression analysis adjusting for demographic and clinical characteristics, receipt of testosterone therapy was not associated with an increased risk of MI (hazard ratio [HR] = 0.84; 95% CI = 0.69-1.02). In this analysis, there was an interaction between receipt of testosterone and quartile of risk of MI (P = 0.023). For men in the highest quartile of the MI prognostic score, testosterone therapy was associated with a reduced risk of MI (HR = 0.69; 95% CI = 0.53-0.92), whereas there was no difference in risk for the first (HR = 1.20; 95% CI = 0.88-1.67), second (HR = 0.94; 95% CI = 0.69-1.30), and third quartiles (HR = 0.78; 95% CI = 0.59-1.01). CONCLUSION: Older men who were treated with intramuscular testosterone did not appear to have an increased risk of MI. For men with high MI risk, testosterone use was modestly protective against MI. 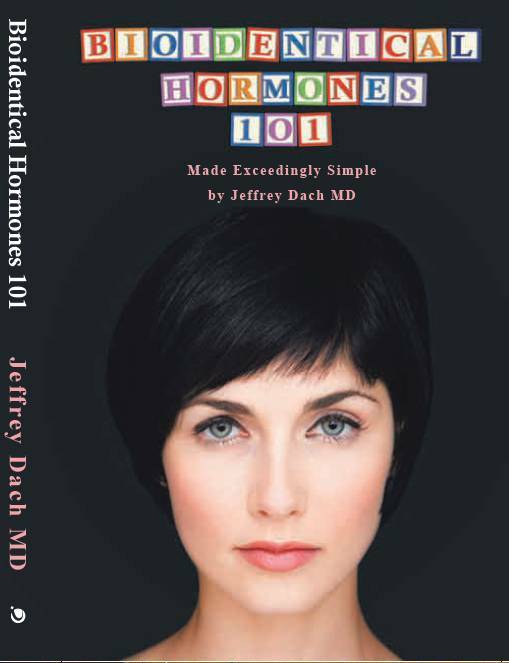 The post Testosterone Prevents Heart Attacks in Older Men appeared first on Jeffrey Dach MD .